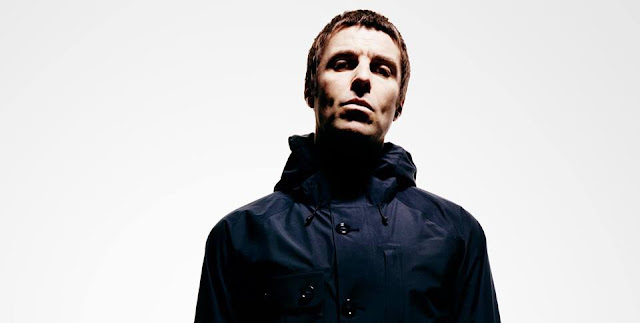 Liam Gallagher plays a Rough Trade in store, his first solo US show, on July 30th in support of his new album, As You Were, out October 6th on Warner Bro. Records/ Parlophone. Pre-order As You Were on CD, Deluxe CD, or LP in store at Rough Trade for entry starting 11am on July 17th.